We have a BBB exclusive variant for the new FURY LP "Failed Entertaiment." 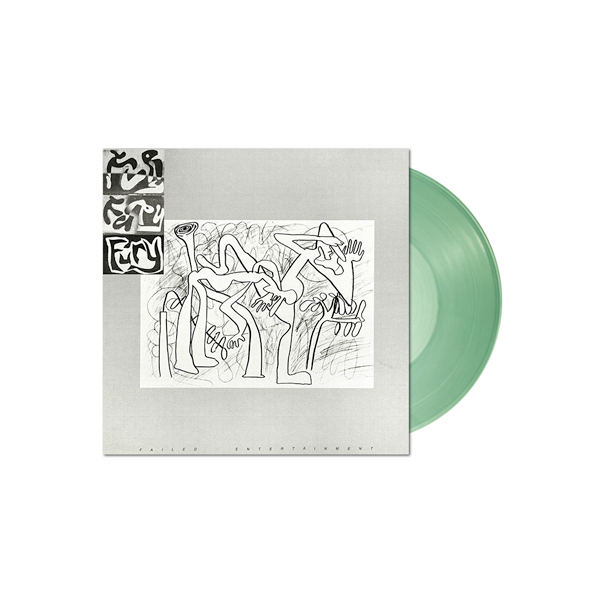 Only 300 copies pressed on Coke Bottle Green vinyl. You can also get a copy of Paramount for a discounted price when you order Failed Entertainment. These will ship in the beginning of May. All orders come with a free digital download.